Kenny Rogers and Dolly Parton are one of the most iconic duos in country music. And their popular duet ‘Islands In The Stream’ has stood the test of time. 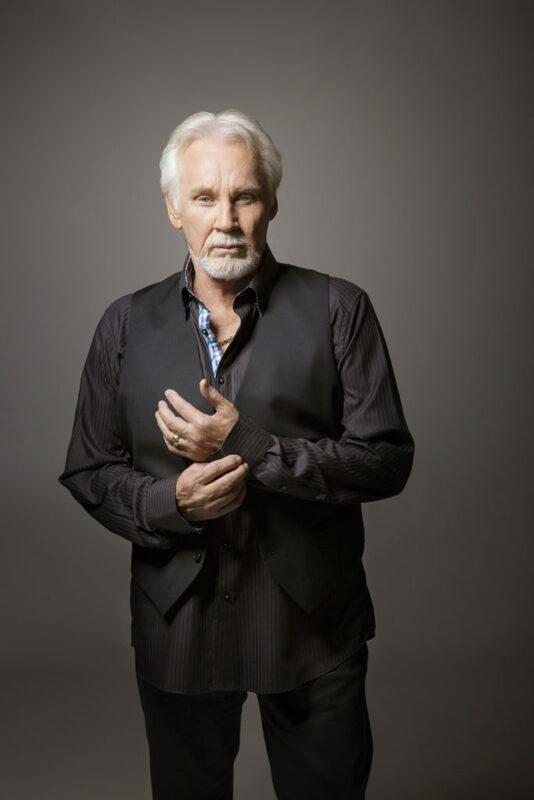 Today, Kenny Rogers is entering retirement and he decided to give one last farewell concert. That’s where Dolly serenaded him with ‘I Will Always Love You’ before their sang their classic duet together. This one song that I could listen to over and over again. I’m so glad we got to see them perform one last time. Happy retirement Kenny! Thanks for all of the country music memories!